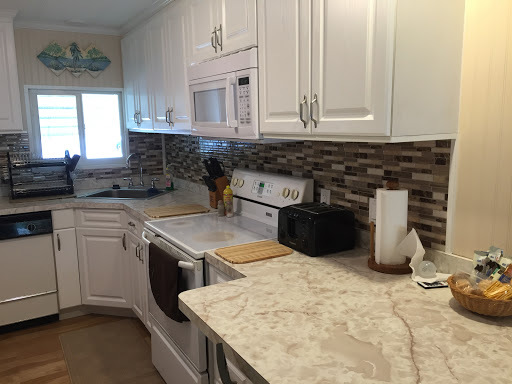 New kitchen was installed in this mobile home in Largo. 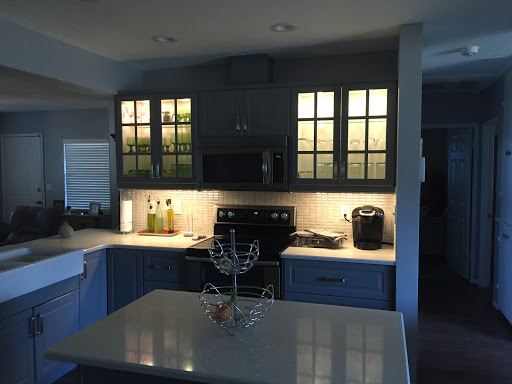 The client wanted the kitchen to feel open in a compact space. So we made everything white with little accents of light and color. Adding molding also gave the kitchen a “dress up” look. This definitely was a great choice for a mobile home. Installation on this floor took two days. 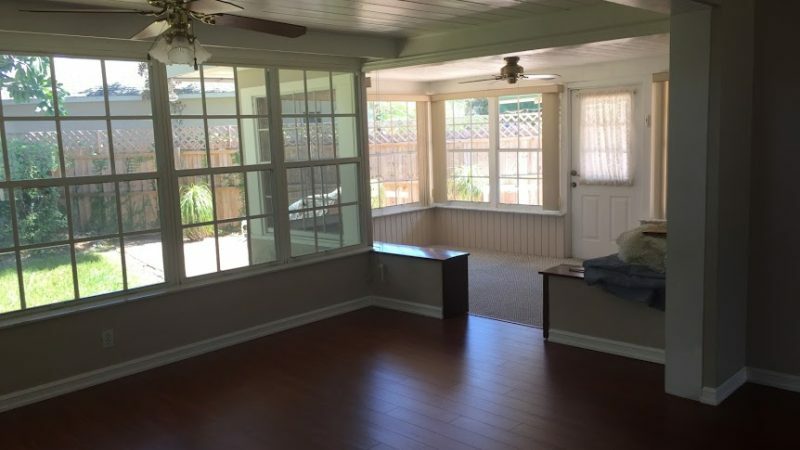 It really made a difference with opening up the different rooms. 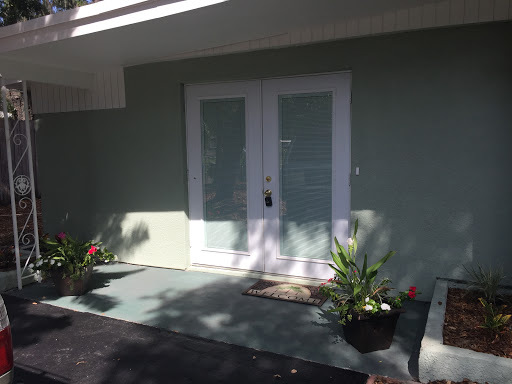 It added to the value to this Belleair Buffs home. Owners very happy they did it. Today we were learning about measuring and cutting wood. We made a pink bunny house for our bunny. Denis waterproofed the bottom of the cage so no water can get in. 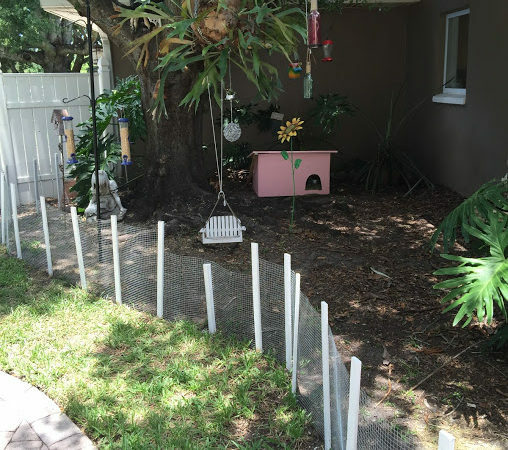 It was a great project for him and his daughter. She is getting better everyday becoming more familiar with tools. This kitchen the cabinets have been re-surfaced. Details on the fronts of the cabinetry were all added. 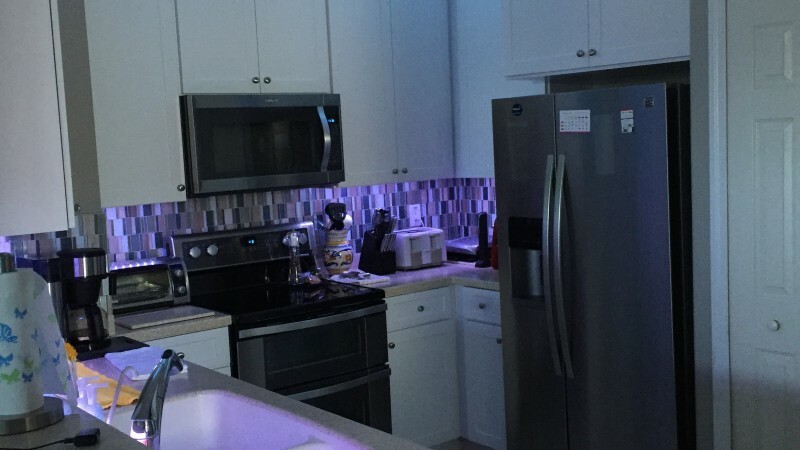 Led lighting was added to the top and bottom of the cabinets as well as around the bar area. Back splash was added to the back wall. It’s the little things that can make a room go from nice to wonderful in a day’s time. 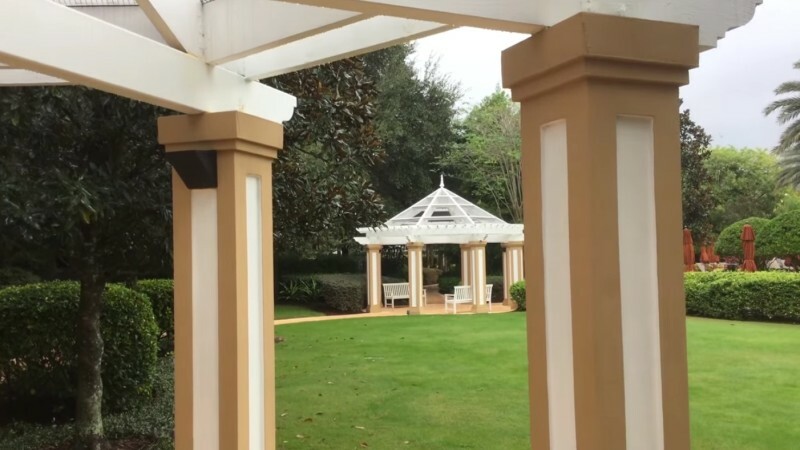 Bourgoing Construction specializes in the final details. It definitely adds charm to any space. 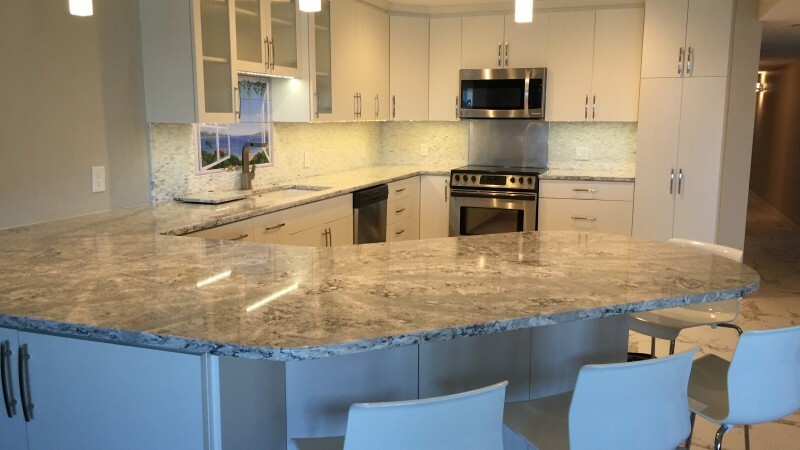 This kitchen was just completed on Indian Rocks beach. The floor and the fireplace was remodeled also. Beautiful tile and marble floors through out the home. 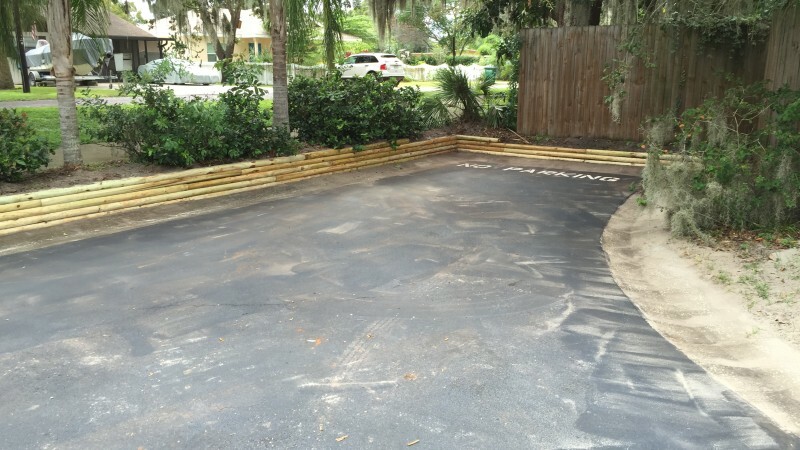 When it comes to transforming a driveway or landscaping ~ try these landscaping timbers. It’s an economical way to keep your driveway or lawn neat and tidy. Notice this was done for a business in Safety Harbor by Bourgoing Construction, LLC.